Carrie Veit is from Fort Wayne, Indiana and has been a member of the Philharmonic Chorus since 2012. 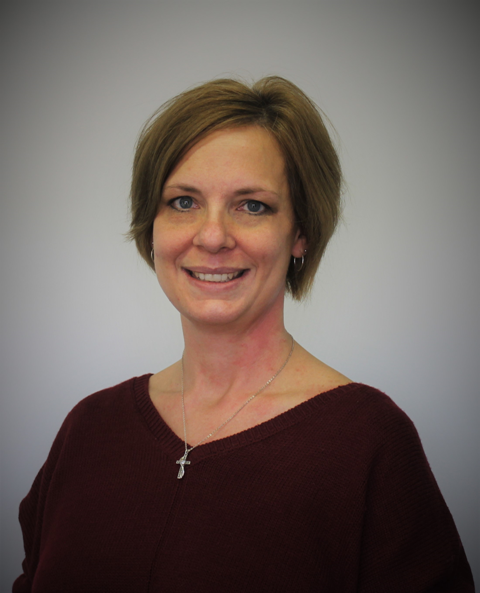 Carrie attended Ball State University and is a Special Education Teacher. Other than the Philharmonic Chorus, her most cherished musical memory is, "Singing with my worship teams at church. There hasn't been one particular memory. That is really where my passions are".